If you liked this show, you should follow MyFixitUpLife. HGTV's 'Secrets from a Stylist' Emily Henderson talks about her top ways to achieve stylish interiors from thrifty and one-of-a-kind finds. Emily, the season five champion of HGTV Design Star, brings her eclectic style to HGTV. 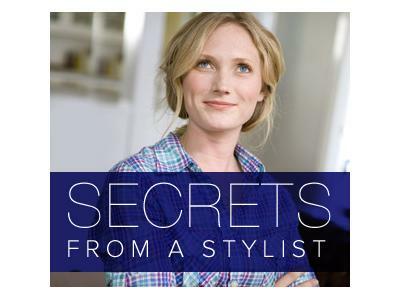 With her new series, Secrets From a Stylist, Emily transforms one room into three totally different spaces using a mix of both classical and contemporary design. A prop stylist originally from Portland, Ore., she developed a creative nature — her family often made their own clothes and reupholstered their own furniture. Emily studied industrial design at The Pratt Institute in Brooklyn. Soon after, she became a high-demand photo shoot stylist for top lifestyle and design publications and national retailers. 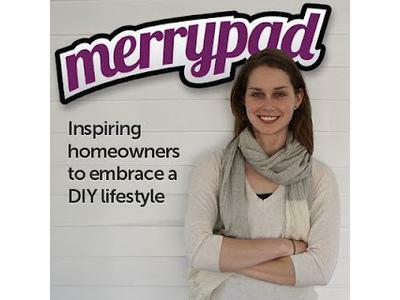 Also, DIYNetwork blogger Emily Winters from MerryPad.com talks about her DIY-approach to fixing up her home. And Mark and Theresa talk about inexpensive fun stuff you can make with your kids that inspires creativity and fires-up the scientist inside you.